On April 8th our Director Mary Beth Bruder participated in an OSEP virtual symposium. 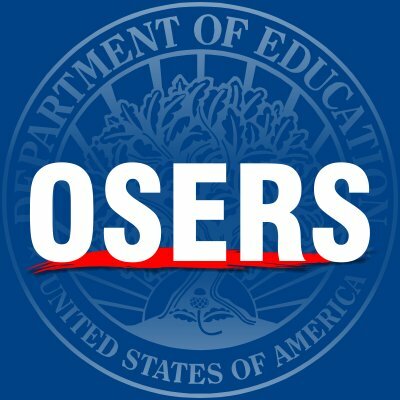 Full details about the entire OSEP virtual series are available on the IDEAs that Work website. Act Early is a national campaign aiming to improve early identification of children with autism and other developmental disabilities so children and families can get the services and support they need. Read our announcement. The CT LEND Trainees in Washington, DC this week for the annual Disability Policy Seminar and our group was excited to visit the Hill to meet with members of CT congressional delegation. This training will help you plan appropriate steps toward your child's future. This is an intensive three session learning opportunity, plus one additional session for follow-up. Session 4 - Saturday, April 27, 2019 -- from 9:00 a.m. to 1:00 p.m.
As the largest national conference devoted to all things Head Start, the 46th annual National Head Start Conference and Expo will bring everyone together for a week of sharing knowledge, networking with peers, and celebrating achievements. Whether youâre a Director, Administrator, Manager, Teacher, Policy Council Member, Parent, Community Partner, Board Member, or serve Head Start in another role, this conference is for you!